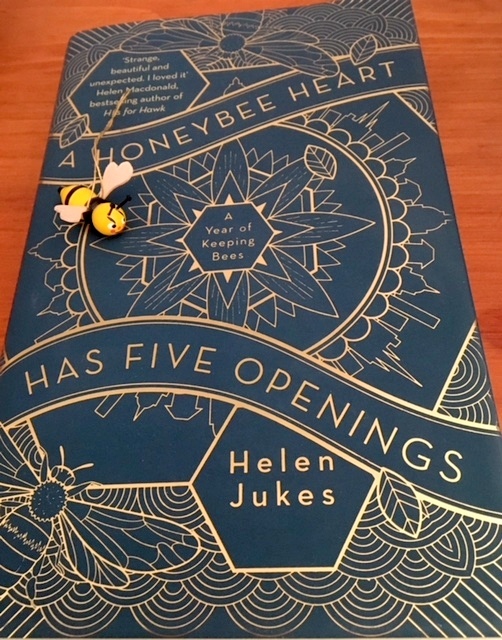 I have just finished reading this wonderful book with the glorious title of ‘ A honeybee heart has five openings‘ by Helen Jukes. It also has a glorious cover intricately patterned in blue and gold . It is categorised by Scribner UK as memoir/natural history and as such it is a clever juxtaposition of those two genres. The book covers just one year of keeping bees as the author moves to Oxford and a new job. 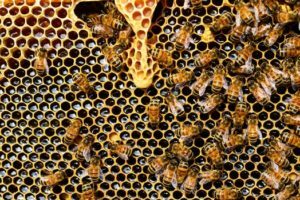 She is encouraged by her friends to keep bees and finally she obtains a hive and the bees which she hesitatingly looks after. Jukes is a great researcher and she adds so much information about the anatomy of the bee and the history of beekeeping. 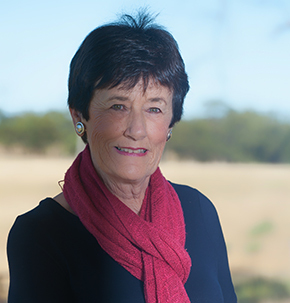 The book is also’ a subtle meditation on humanity’s relationship with nature’ and as such it offers writers an insight into how seemingly everyday topics and a litany of daily life can assume a greater significance.